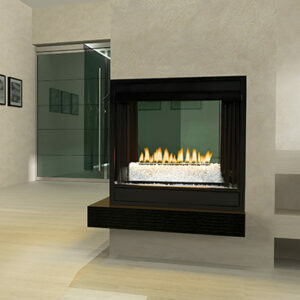 The Napoleon Crystallo™ Gas Fireplace provides inspiration to create a hearth experience that focuses on warmth, beauty and style. 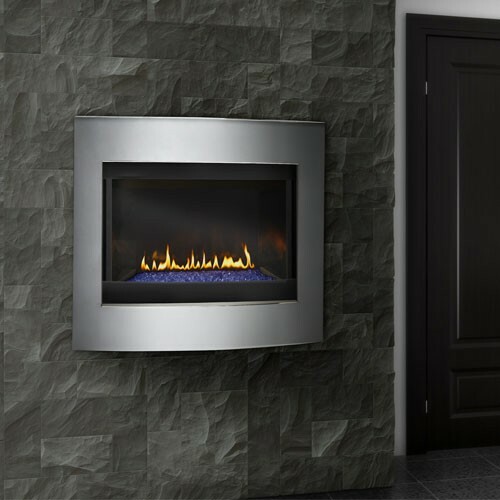 The Crystallo™ Gas Fireplace comes standard with MIRRO-FLAME™ Porcelain Reﬂective Radiant Panels and a multi-function LED spectrum light strip. 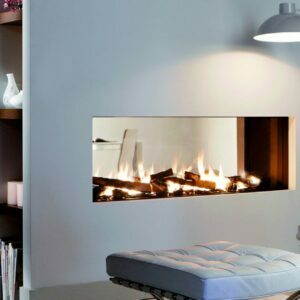 The LED light strip transitions through the entire RGB color range or can be set to any color (including white) that suits your décor and act as an exclusive NIGHT LIGHT™. 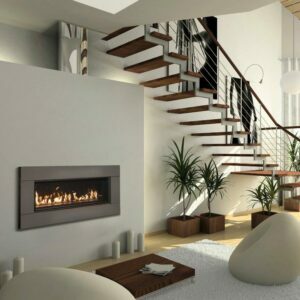 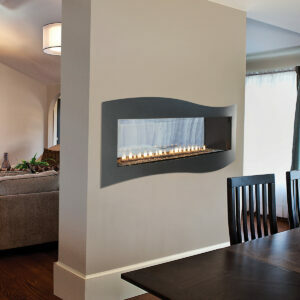 A unique hearth idea that sparkles with modern elegance!